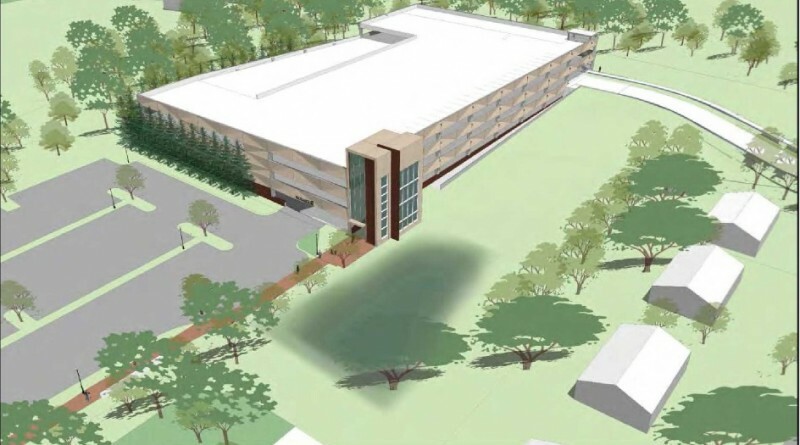 The Board of Supervisors on Tuesday approved a $12.7 million contract to build a four-level parking garage at the Pennington Lot in Leesburg. The garage construction is the first step in the county’s courthouse expansion project. It was strongly opposed by area residents who charged it was too large for the neighborhood and was in excess of the court’s needs. They pressed for supervisors to build at smaller garage—three or two levels—instead. 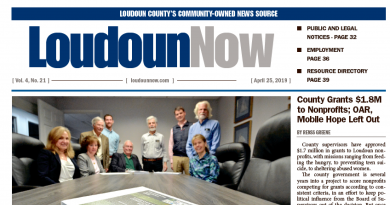 The Leesburg Town Council, despite approving the county’s parking garage plans in February as part of the larger courthouse complex expansion, joined the residents in urging the board to consider alternatives. On Tuesday night, the board voted 7-2 get the project in motion, awarding the contract to Howard Shockey & Sons Inc. Supervisor Kristen Umstattd (D-Leesburg) was joined by Supervisor Ron Meyer (R-Broad Run) in opposing the contract award. Umstattd, in her former position as Leesburg mayor and during the past year as a supervisor, had encouraged the county to find a way to address residents’ concerns. Voicing the majority position, Vice Chairman Ralph M. Buona (R-Ashburn) said the need for the four-level garage and its 717 parking spaces had been well documented and that failing to begin construction would delay the entire courts project. The garage must be completed before work can begin on the new District Court building that will be constructed along Church Street on land that is used for court parking today. The overall expansion project includes the parking garage, a new 92,000-square-foot General District Court building, and renovations of 40,000 square feet of the current courts complex. It is expected to cost about $87 million and to be complete by 2020.